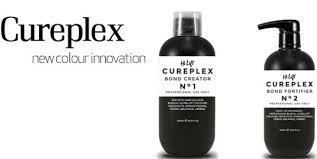 Our Brisbane Northside salon pricing for the Cureplex in salon treatment is usually $50 more than the service you are getting done in salon and includes the Cureplex No.3 Bond sustainer take home treatment. 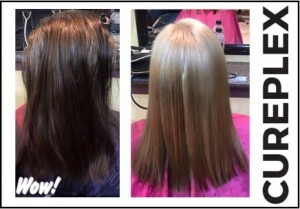 This will ensure the continued health of your hair even after you leave the salon. 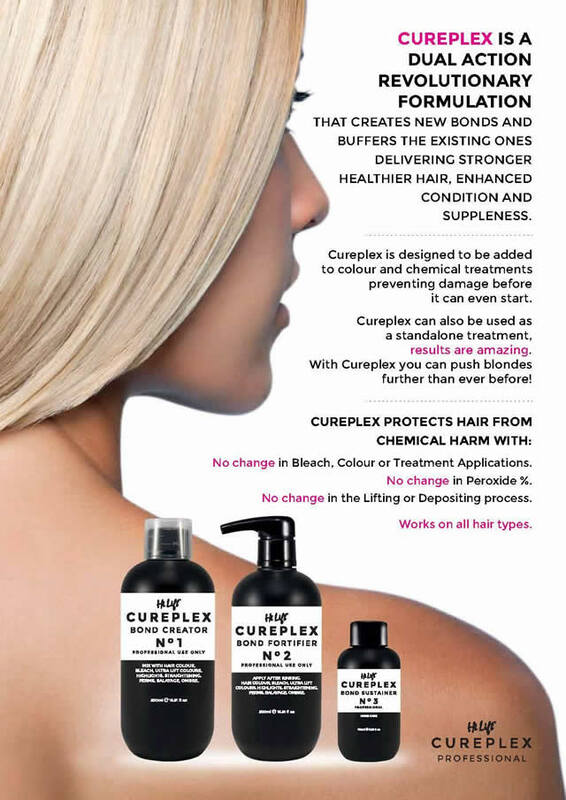 If you would like any more information please email us for more information or to book a obligation free quote with on of our stylists at our Taigumand Strathpine and see if this product could be suitable for you. For more information consult our printable brochure.